The Whiskey'n'Cleavers Grill House is an award winning restaurant. The Grill House serves a wide variety of fresh and local food as well as a few old favorites. 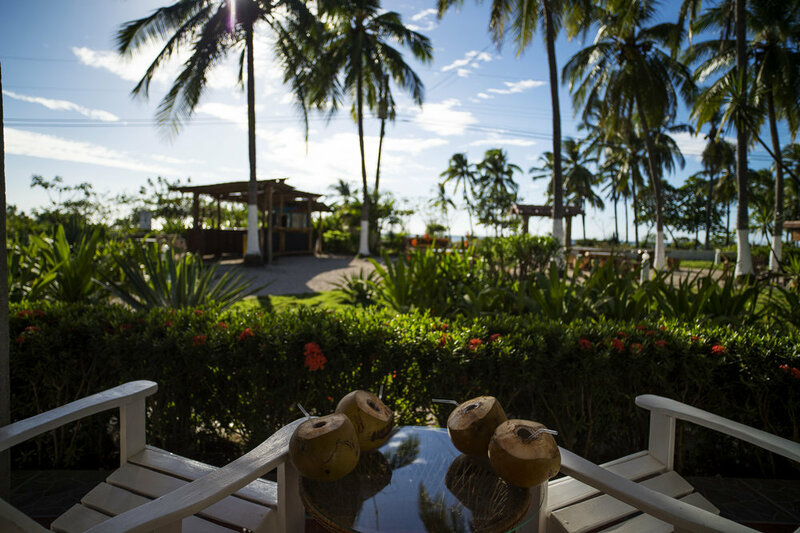 Located on the second floor of the Playa Junquillal Eco Resort, it is also the place to dine and catch the perfect sunset, along with the perfect Pina Colada. The bar is also well stock with local selections as well as a large collection of American Whiskies and Scotches. Our Chef is always looking to bring new dishes and recreate old classics including Shepherds Pie, Fish & Chips and the always popular Sunday Roast. So look to our Facebook page or the specials board at the restaurant. Get your reservations in early on these nights, as the do often sell out. 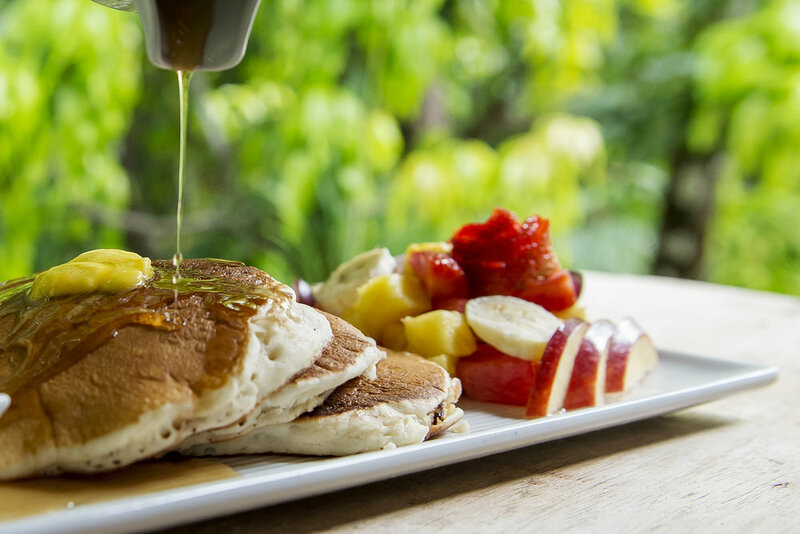 The restaurant at Playa Junquillal Eco Resort is open daily to serve you breakfast, lunch and dinner and well as some great sunset and poolside snacks.